Merry Christmas — er, Winter Solstice, from the Spellmans. 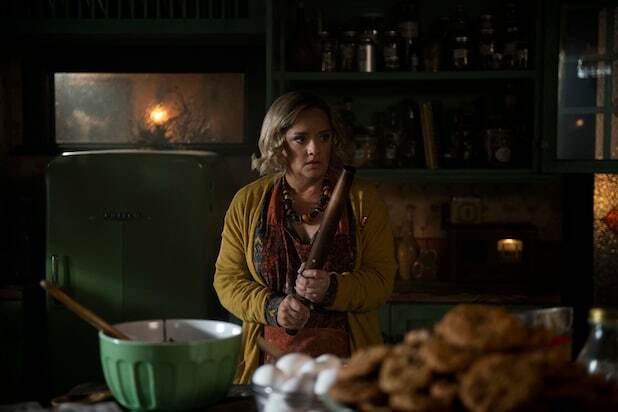 Netflix has released the first-look photos for “Chilling Adventures of Sabrina: A Midwinter’s Tale” — the Kiernan Shipka-led series’ surprise holiday episode — set to drop Friday, Dec. 14. 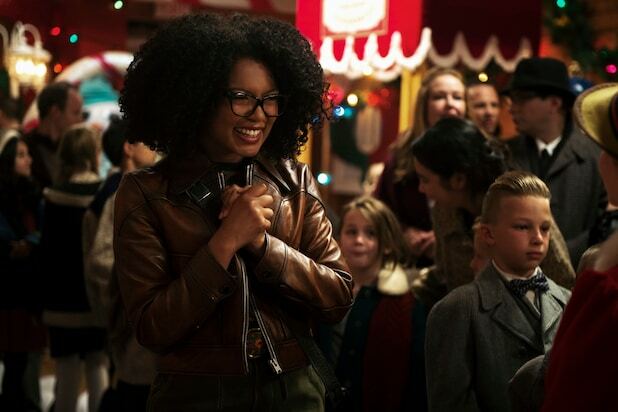 The pics give us a glimpse of where we’ll find Sabrina (Shipka), her Aunt Zelda (Miranda Otto), her Aunt Hilda (Lucy Davis), her ex-boyfriend Harvey (Ross Lynch), her cousin Ambrose (Chance Perdomo), her Greendale besties and all her new school pals at the Academy of Unseen Arts, during the special. Oh, and Miss Wardwell (Michelle Gomez) — or should we say Madam Satan? 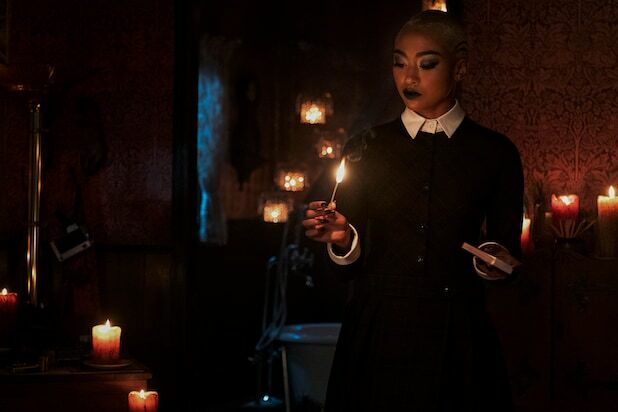 Shipka, Otto, Davis, Lynch, Gomez and Perdomo will return for the holiday episode, along with Jaz Sinclair, Tati Gabrielle, Adeline Rudolph, Abigail Cowen and Lachlan Watson. 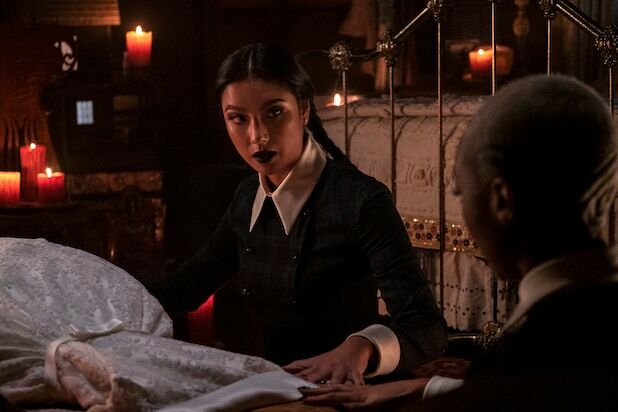 “Sabrina” creator and showrunner Roberto Aguirre-Sacasa, who also serves as chief creative officer of Archie Comics, executive produced the special episode, alongside “Riverdale” collaborators Greg Berlanti, Sarah Schechter, Archie Comics CEO Jon Goldwater and Lee Toland Krieger. Aguirre-Sacasa and Donna Thorland write, with Jeff Woolnough directing. 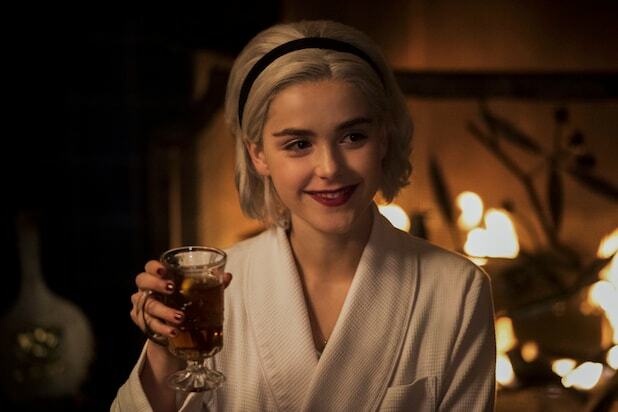 “Chilling Adventures of Sabrina”s first season, consisting of 10 episodes, dropped on Netflix last month. 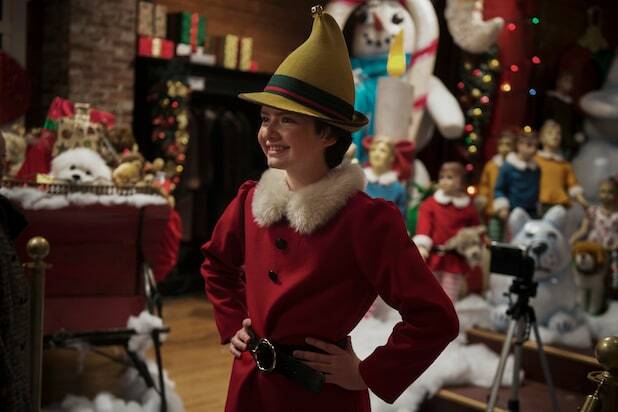 This special holiday installment is a surprise treat for fans, as the show’s second season — which was included with the streamer’s initial series order — does not yet have a launch date. The special hails from Warner Bros. Television-based Berlanti Productions, the studio behind the series. See the first-look photos from “A Midwinter’s Tale” below. 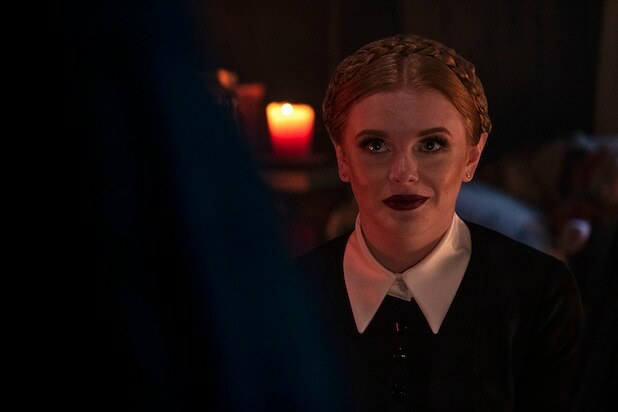 “Chilling Adventures of Sabrina: A Midwinter’s Tale” will launch Dec. 14 on Netflix. Season 1 of the series is currently available for streaming. 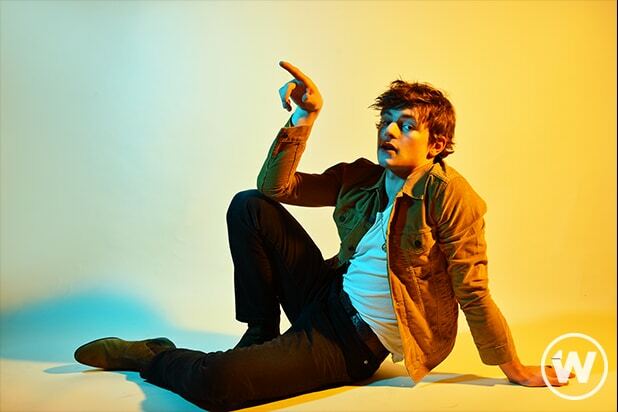 Ross Lynch, "Chilling Adventures of Sabrina"